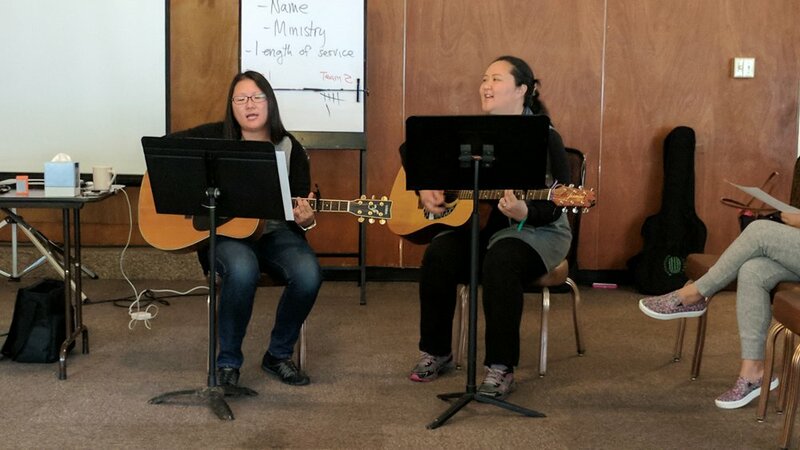 Dedicated volunteers who serve Metro's youngest, from the Nursery right on up to our Youth Group students, gathered on the weekend of October 14 for our second Student Ministry Volunteers' Retreat in serene Stony Point, NY. The retreat started off on Friday evening with a delicious and healthy dinner prepared by the retreat center staff. 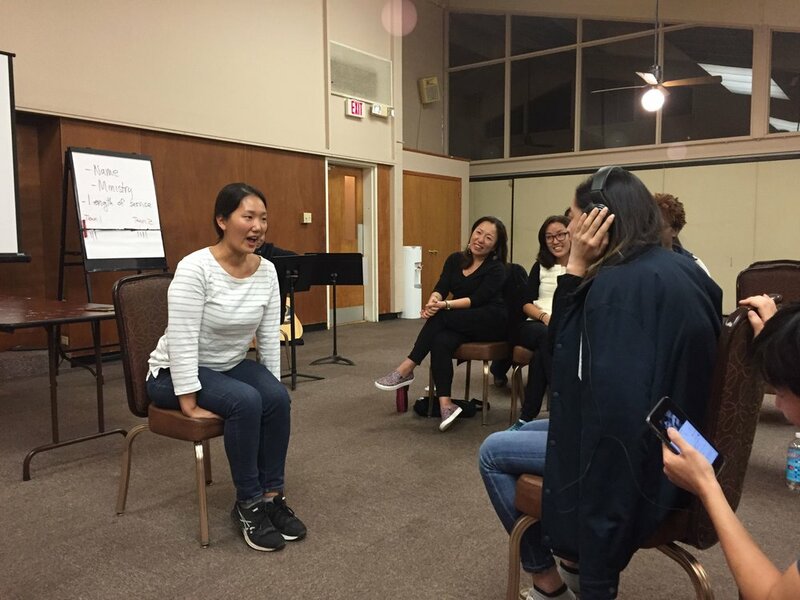 Anna Hong and Kathy Chun led us in a sweet and powerful time of worship, and then, of course, we could not let the night end before card/board games, conversation and silly games led by Pastor Clay Chan and Steve Bang. We discussed what we care about, our Meyers-Briggs Keirsey analysis, our inclinations and talents. We had a chance to meet with our ministry teams to reflect on how our learnings connect with the students and children we serve. It was clear that our day-long exploration into this topic was just a small part of our life-long journey in understanding how God wants us to serve and grow. If you serve in our student ministries weren't able to make it to this year's retreat, please connect with your ministry leader for resources to explore your own S.H.A.P.E. Learn more about how God has given you unique abilities and interests that are designed to be used to serve the body of Christ and draw you closer to Him! If you are not currently serving in our student ministries, but are interested, please contact Ancy at ancy.post@emetro.org for more information. Our students and children are always ready for caring and patient adults who love God and want to serve!